Neetika Sathe, Director, Advanced Planning, Alectra Inc.
Neetika Sathe is Director, Advanced Planning at Alectra Inc. Her role in the organization is to identify, analyze and develop leading-edge innovative technologies and business opportunities. Prior to joining Alectra, Neetika was the Chief Marketing Manager at Nissan Canada responsible for the launch of the Nissan LEAF in Canada. She serves on the board of several industry associations such as SmartGrid Canada and Electric Mobility Canada, including Chairing the Board of NSERC Energy Storage Technology (NEST) Network. 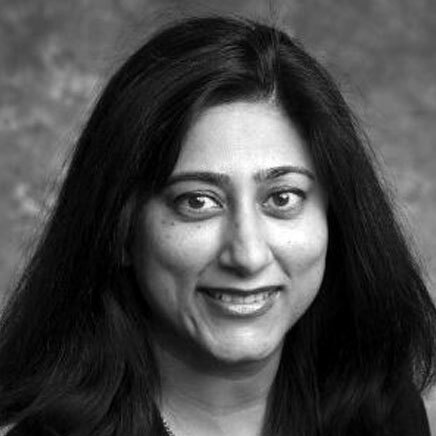 Neetika was recognized by Energy Storage North America with the 2016 Champion Award for her leadership and exceptional achievement in advancing energy storage technology.